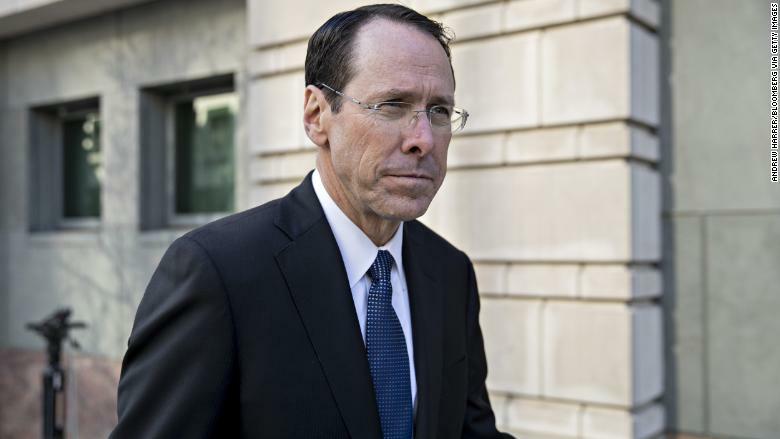 AT&T CEO Randall Stephenson, testifying in court that the company does not want to stop innovation in streaming services, talked about a new skinny bundle called AT&T Watch. Here's a different way to announce a new product — during your testimony in a federal court case. That's how AT&T CEO Randall Stephenson did it on Thursday. He shared details about a new streaming service called AT&T Watch, which will be launched soon. "Watch" will be a low-cost bundle of channels that is meant to support the cable business model and encourage mobile TV viewing. Stephenson mentioned it while testifying in an ongoing antitrust trial. AT&T (T) is trying to buy Time Warner (TWX), the parent of CNN, and the federal government is trying to block the deal. The government says the deal would harm consumers. AT&T says the opposite. Stephenson cited "Watch" as an example to support his argument. "Watch" is the latest example of a so-called skinny cable bundle, which costs less than a traditional cable package because it includes fewer channels. Several companies have launched versions of this, including AT&T, which already has a product called DirecTV Now. "Watch" will be different because it will not include any sports channels. 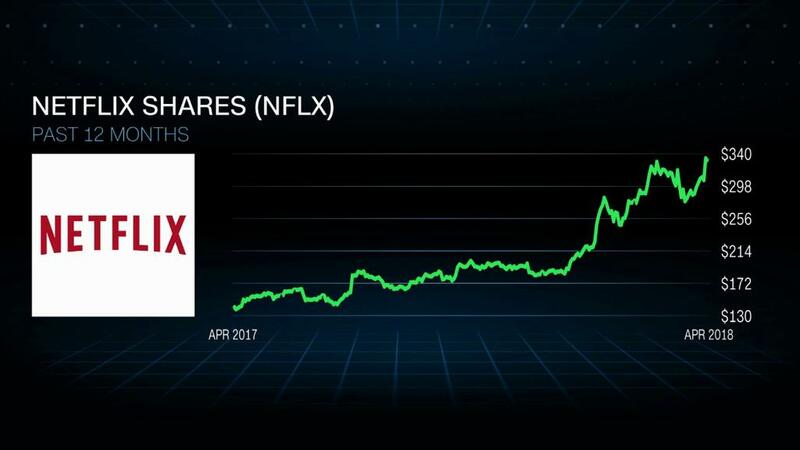 This will enable AT&T to sell it for $15 a month, compared to $35 a month for DirecTV Now. Stephenson brought it up on the stand in the context of AT&T's streaming businesses. He testified that AT&T does not want to stop innovation in streaming services and brought up the new skinny bundle. Spectators in the courtroom were surprised — and the announcement sent reporters scrambling. Even AT&T spokespeople present for the trial were unaware the announcement was coming. Soon thereafter, a spokesman followed up and said "Watch" is expected to launch in the "next several weeks." It will be "available to anyone regardless of who they get wireless or broadband service from," the spokesman said. "It's free for people with AT&T unlimited wireless service." It turns out the company alluded to this concept in a pretrial brief. "The merger will enable AT&T to transform the mobile video marketplace by combining Time Warner's content assets with its wireless platform to develop new and more valuable services especially for mobile video devices," the brief said. "For example: AT&T would launch a new service with Turner and a small number of popular cable networks, which would be made available for free to AT&T's wireless customers on unlimited plans and for a nominal price to anyone else." Free or low-cost bundles of cable channels are, in effect, a teaser for households that might otherwise not pay for cable TV at all. The hope, at least in part, is that subscribers will start with a skinny bundle and then upgrade to a more extensive, more expensive package. For example, AT&T offers a free trial of DirecTV Now, and then four packages ranging from $35 to $70 a month, with more channels in each package.